When you subscribe to Native Texan you’ll receive a maximum of four e-mails per week. 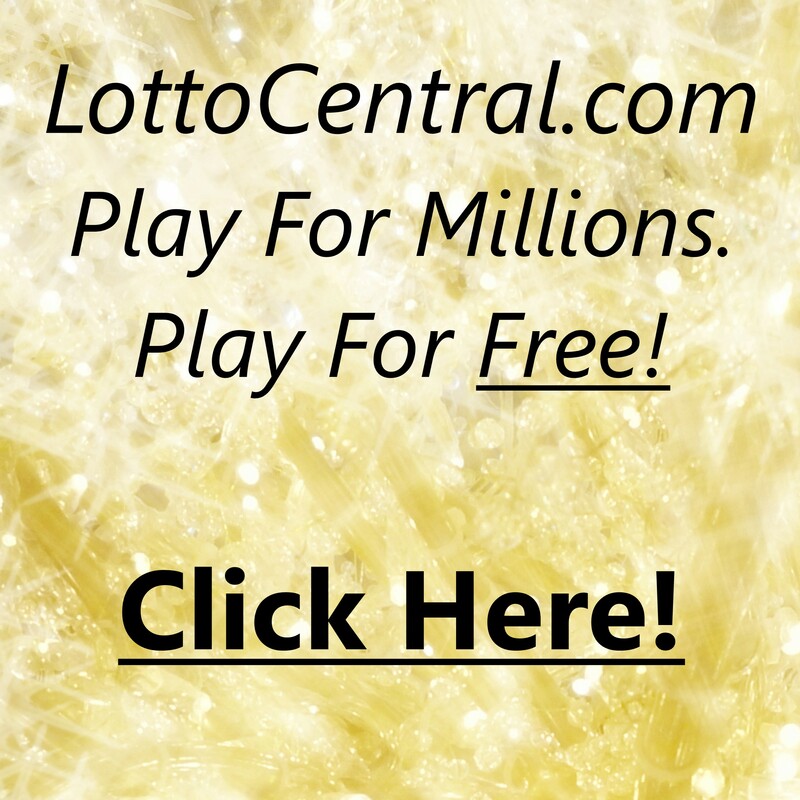 We build our communications around Texas Lotto drawings which occur on Wednesday and Saturday evenings. The drawings are relevant because we buy and hold tickets and report on the results. 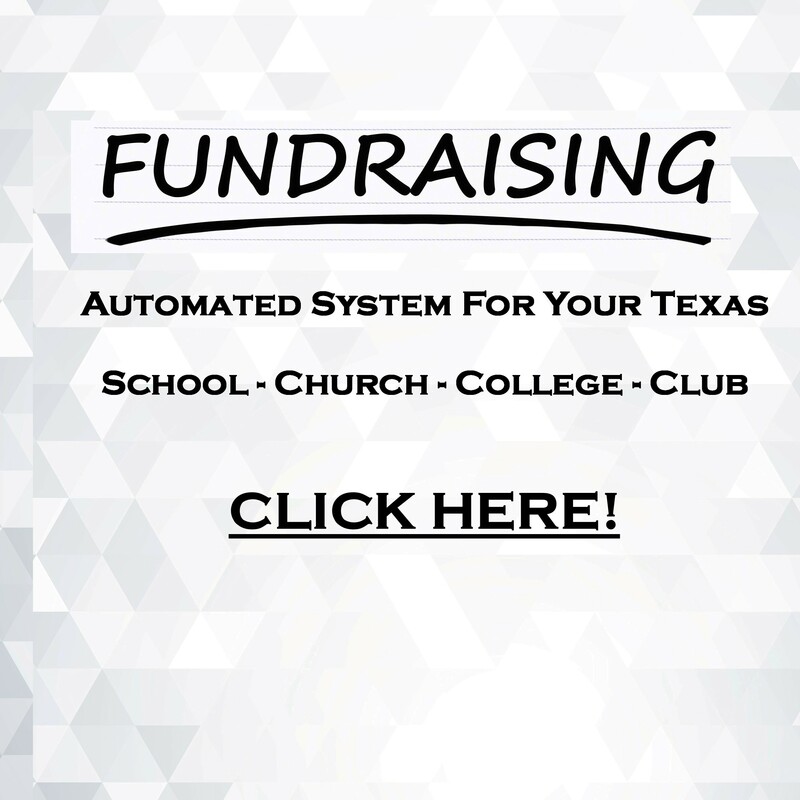 This is advantageous to you because we commit to share and share alike should we win the BIG Texas Lotto jackpot. Winnings short of jackpots are retained by Native Texan. There is no cost to play. So, by registering to receive our communications and following the simple playing instructions, you’re poised to share in numerous multi-million dollar jackpots. Those Texas Lotto Jackpots arrive with all the pomp, circumstance and Texas sized bragging rights inherent therein. In addition to the possibility of sharing millions of dollars, you’ll be apprised when another Texan is inducted into The Native Texan Hall of Fame. You’ll be informed when another “Friend of Texas“ is designated. You’ll be advised when other useful information is added to the site. It’s fun. It’s informative. It’s Texas. You’ll love it. 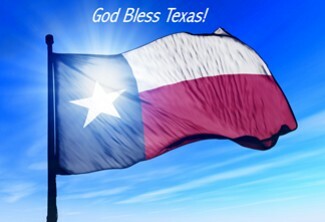 Each and every e-mail communication from Native Texan provides you with a working remove link. If you don’t like what we do, leave at any time.